Oh no it isn’t. the southern most city in the world is Ushuaia! Well, I think it depends on the definition of “city”. 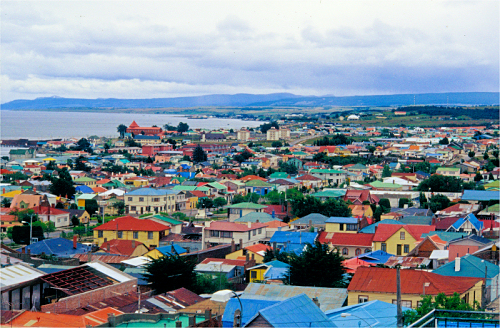 Punta Arenas is not quite as much in the South as Ushuaia, but has more inhabitants.